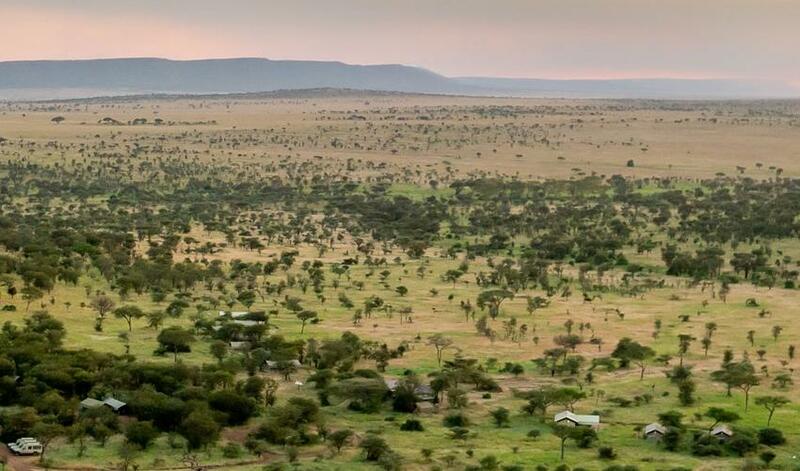 While not the most luxurious, Kati Kati Camp is a comfortable option for the more budget-conscious travelers. 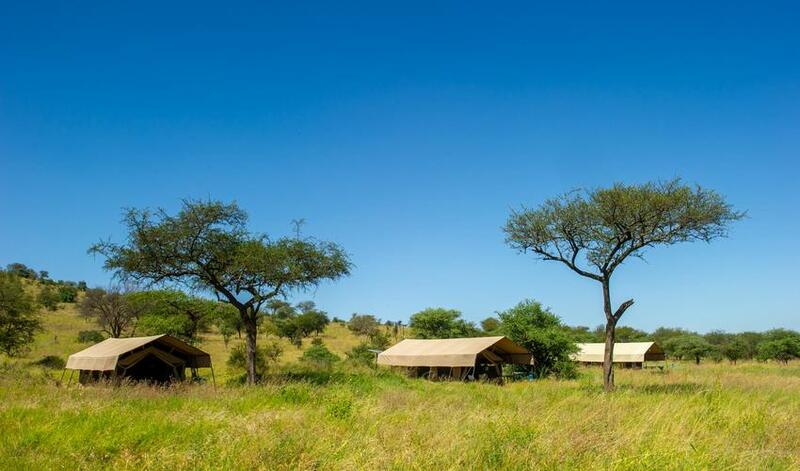 Its ten ensuite tents form a line gazing out into the exceptional Serengeti with trees dotting the camp site. 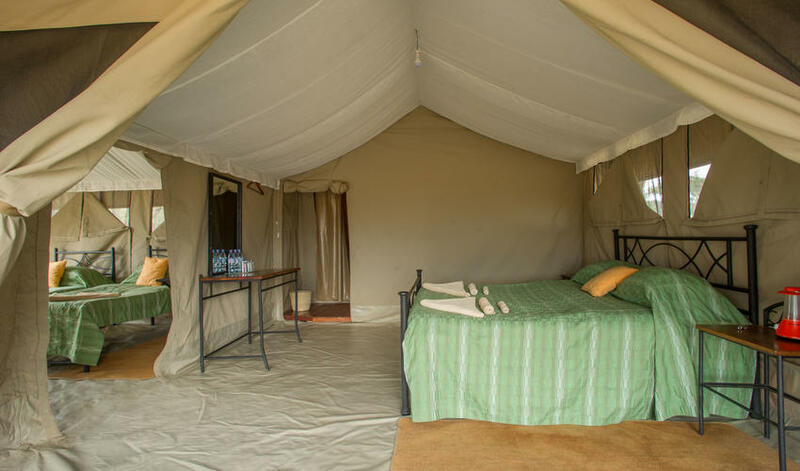 Every tent features ensuite facilities including shower, hand basin and flush toilet. A communal dining tent centers the camp and is a great space for getting to know fellow guests before and after your safari activities. In the evenings, enjoy appetizers around the campfire as you swap stories from the day's adventures before tucking in to a scrumptious meal. What an experience - real camping! The place was a lot of fun, with great staff and food... One day, sitting outside our tent, a zebra decided to come over and say "Jambo!" to us!" KatiKati was lots of fun, and it was something new to take a shower in a tent! The food throughout the trip was delicious and very impressive! We loved the box lunches. We had more personal time with the animals at KatiKati during the night - zebras chomping right outside my window, and an elephant who got into the mess ten after pumpkin and watermelons. We saw a trio of male lion brothers, and another group of five female lions with 12 cubs!"